franklinstoveblog | I'm heating things up a little in T-Town. 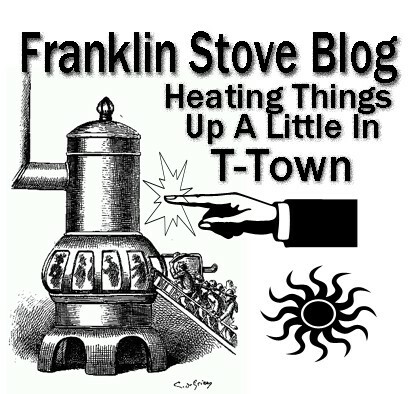 "They call me 'The Seeker' " | Page 2 franklinstoveblog – Page 2 – I'm heating things up a little in T-Town. "They call me 'The Seeker' "